Fr. 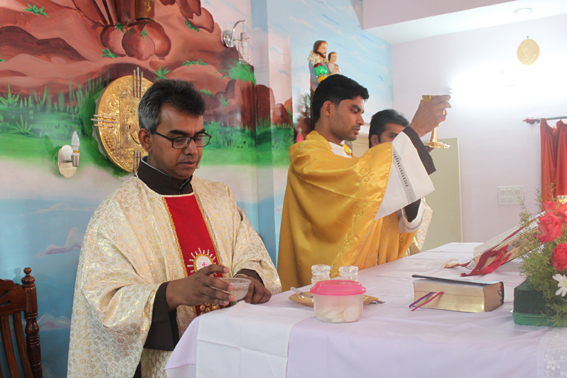 Paul Prabhu O.Carm, our new priest! The Order of the Brothers of the Blessed Virgin Mary of Mount Carmel or Carmelites is a Roman Catholic religious order founded in the 12th century in the Mount Carmel, Palestine. This religious order is one of the first mendicant orders in the Catholic Church. Carmelite Order has no specific founder. Blessed Virgin Mary and Prophet Elijah are the chief spiritual figures of the Carmelites. The Headquarters or the Generalate of the Order is at Rome, Italy. 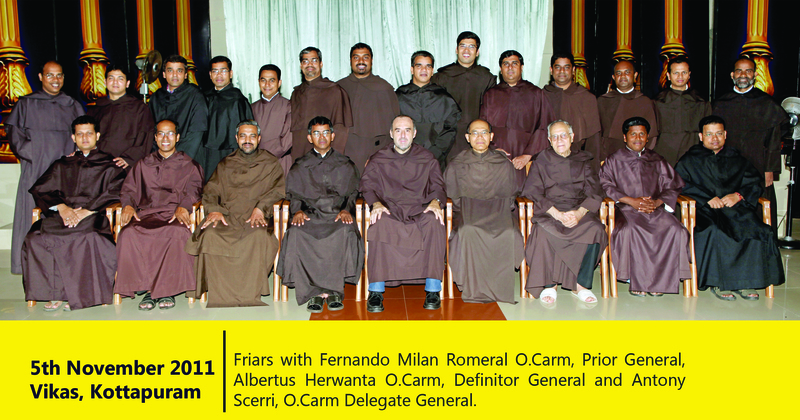 General Delegation to which this website belongs is a canonically erected group of Indian Carmelites in the Roman (alias Latin) Rite. the sound of the Lord walking in Paradise. His lovely walk from afar.